Can someone give me some tips on lasers to use? Right now I am using a red line laser level, about 40 dollars from home depot, but I was wondering the results with the others, and also suppliers that sell them? I would prefer focusable lasers as well. The objects I scan are usually 6-10 inches high and sculptures,or figures. I am still learning the software, and see so much potential in it. I am really excited about this stuff. A focusable line laser will improve the scan result. Power: 5 mW is fine for objects up to 1m. From where to get: You are probably living in the U.S., so it's very difficult to import good lasers from abroad because of very strict import rules. PS. If you intend to test DAVID with cheap line lasers, so have a look on Apinex.com lasers. Edit: I have just taken a look at the DAVID US resellers sites. Do you have to use a line laser? 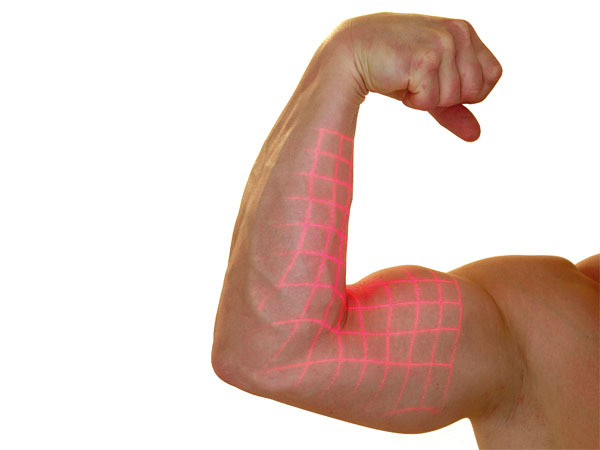 Can a laser with a grid pattern be used? Sorry, such multiple line laser projections are not supported by DAVID. You've to stay with single line lasers.